Alberta Council for Global Cooperation (ACGC) is a coalition of voluntary sector organizations located in Alberta, working locally and globally to achieve sustainable human development. We are committed to international cooperation that is people-centred, democratic, just, inclusive, and respectful of the environment and indigenous cultures. We work towards ending poverty and achieving a peaceful and healthy world, with dignity and full participation for all. From 2013 to 2014, I was a Board Member of ACGC. Habitat for Humanity (HFH) Edmonton is one of the organisation’s 72 affiliates which are found in all provinces and territories in Canada. Founded in 1985, HFH Canada has successfully provided over 2,500 families with safe, decent and affordable housing. HFH Edmonton was founded six years later and serves families in Edmonton, Wetaskiwin, Slave Lake, Grande Prairie, Fort Saskatchewan, and on the East Prairie Metis Settlement and Gift Lake Metis Settlement. They also operate four ReStores which provide access to low-cost materials. From 2008 to 2011, I worked with HFH Edmonton on multiple projects, ultimately becoming a Crew Leader. Project Adult Learning Society (PALS) is a not-for-profit organization based in Edmonton that helps adult learners improve their reading, writing, speaking, and math skills. PALS has operated for over 35 years and are the largest non-profit literacy program in western Canada. Lessons are free and provided by competent and committed tutors. They currently have over 280 active students in their literacy, ESL, and math programs. Learners work to improve their skills, for daily living or for school or employment. From 2013 to 2014, I was a Numeracy Tutor at PALS. Project: Department cooperation, evidence-based decision making, and monitoring of government services at the Bole District Assembly, Bole, Northern Region, Ghana. I spent four months of 2012 in Ghana as a Professional Fellow with EWB Canada’s Governance and Rural Infrastructure team. Back in Canada, I 12 months as a Co-President of the Edmonton Professional Chapter. Engineers Without Borders (EWB) Canada is a social change incubator for people, ventures and ideas, based in Toronto, Ontario. Founded in 2000, EWB Canada sparks and accelerates systemic innovations in Canada and Africa that have the potential to radically disrupt the systems that allow poverty to persist. Project: School repair and construction at Reina de Suecia secondary school in Barrio de 14, Esteli, Nicaragua. A partnership between Ceiba Association and FUNARTE. I was one of two team leaders for this project, along with 12 students from Grant MacEwan University. Following eight months of fundraising, we lived and worked in Esteli during May 2014. Ceiba Association is an Alberta-based organisation that ignites youth activism and helps to create the leaders of tomorrow through education and cultural exchange in local and international communities. FUNARTE is a Nicaraguan organization that has been operating for over 20 years to promote education and art through murals and workshops. They are a multidisciplinary team of professionals committed to promoting and facilitating the development of children through the development of their creative abilities. Kigezi Healthcare Foundation (KIHEFO) is a local not-for-profit; non-governmental organization (NGO) dedicated to community development in Kabale District, located in Kigezi Region, southwest Uganda. KIHEFO operates a general Clinic, Dental clinic, HIV/AIDS Clinic, a child Nutrition and Rehabilitation Center, care and support for orphans & vulnerable children, and maternal child health service. Our services address a diverse array of community needs including medical care, education, economic development, and counseling. I spent two months in 2014 shadowing and assisting the organisation. Clock Tower Sanctuary (CTS) is the only day service that provides all-round information, advice and support specifically for homeless and insecurely-housed young people (aged 16 to 25) in Brighton and Hove. Shockingly, the average life expectancy of a rough sleeper is just 47 years old (42 for women). Fundamentally, CTS believes that every young person must be given the right support and encouragement to unlock their potential, to make a positive contribution to society and not become part of that statistic. I volunteered with CTS as a Project Support Worker. 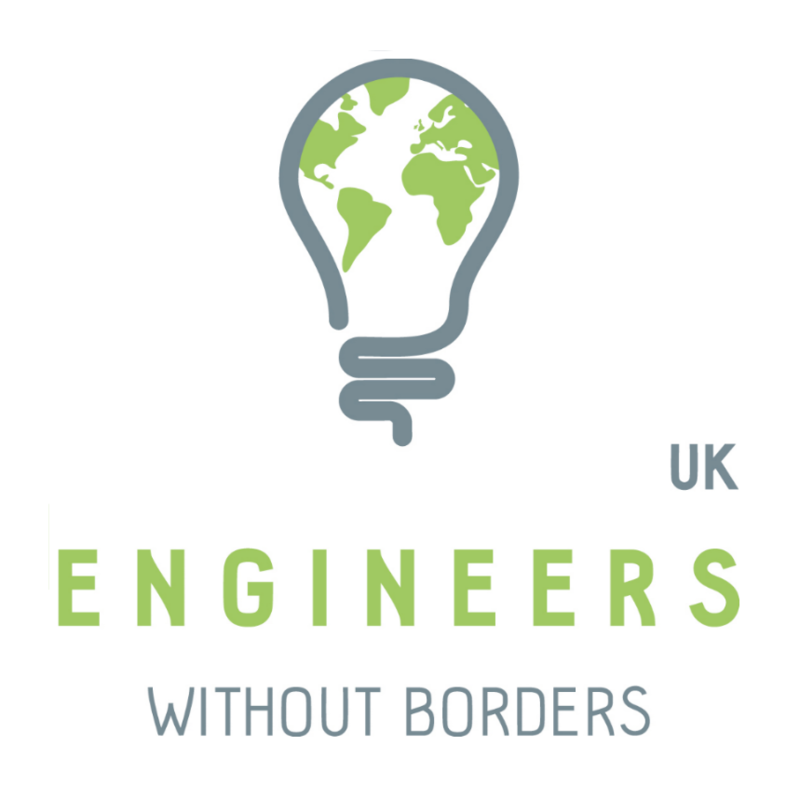 Engineers Without Borders (EWB) UK runs a number of ongoing initiatives both in the UK and around the world. Through these initiatives EWB UK is leading an agenda to change how we inspire people to become engineers, how our future engineers are educated and how practicing engineers can apply their skills to make a positive contribution as responsible global citizens. In 2015 and 2016, I coordinated Member-Led Partnerships and graded Placement and Applications.